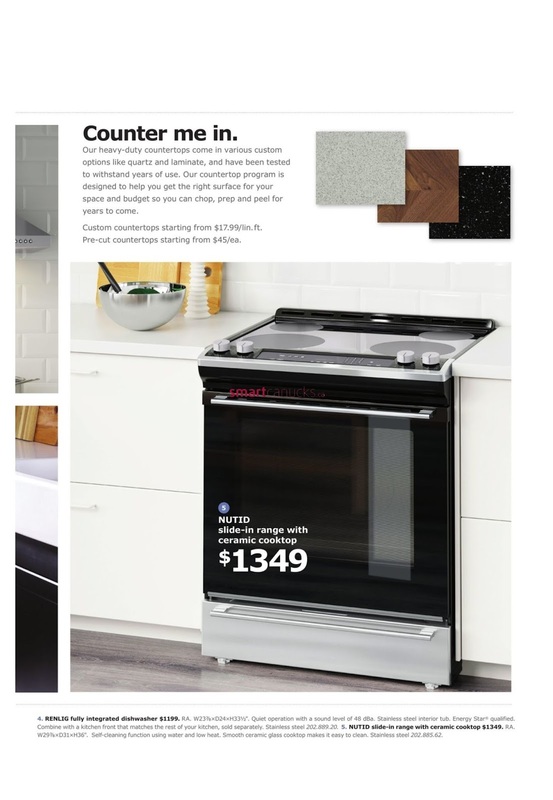 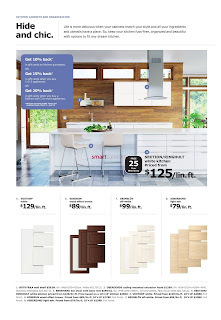 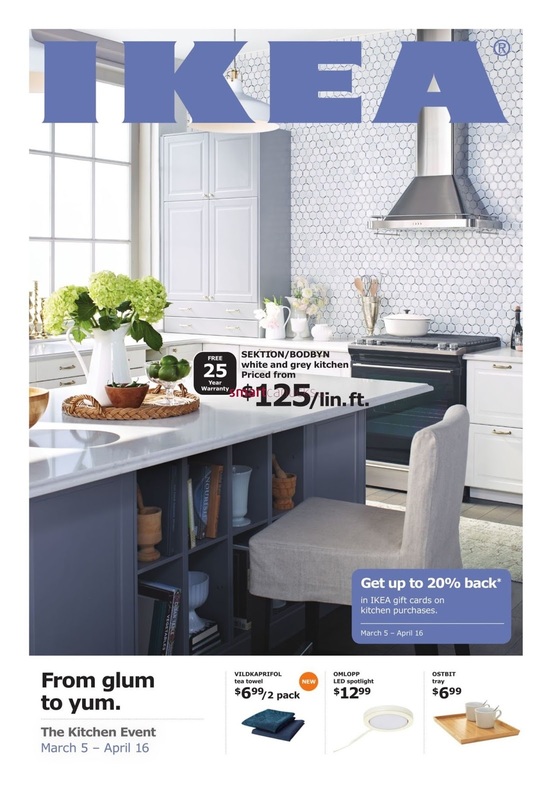 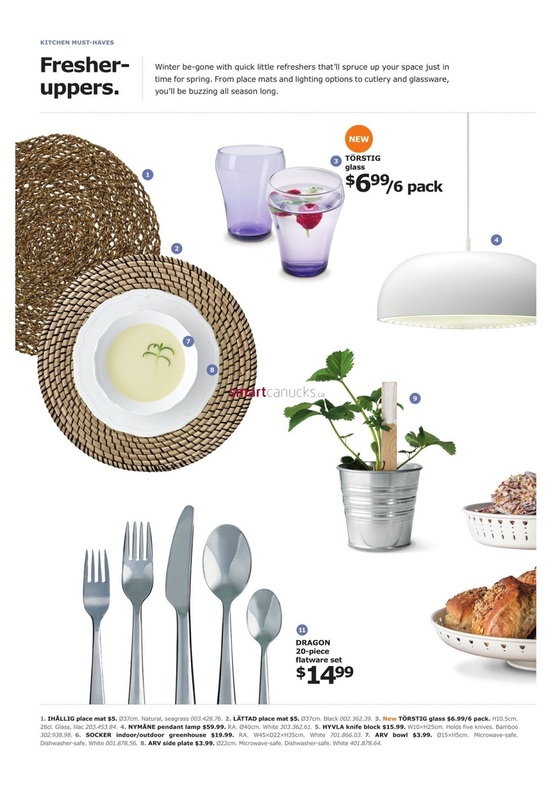 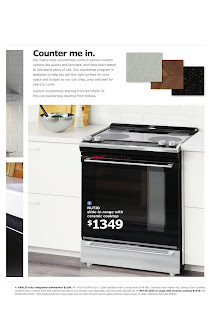 IKEA Flyer The Dining Event valid March 5 - 16, 2018 - You want to renovate your home, want to get Furniture, Apliances, Kitchen, Home accessories & more with low prices Just IKEA the Answer. 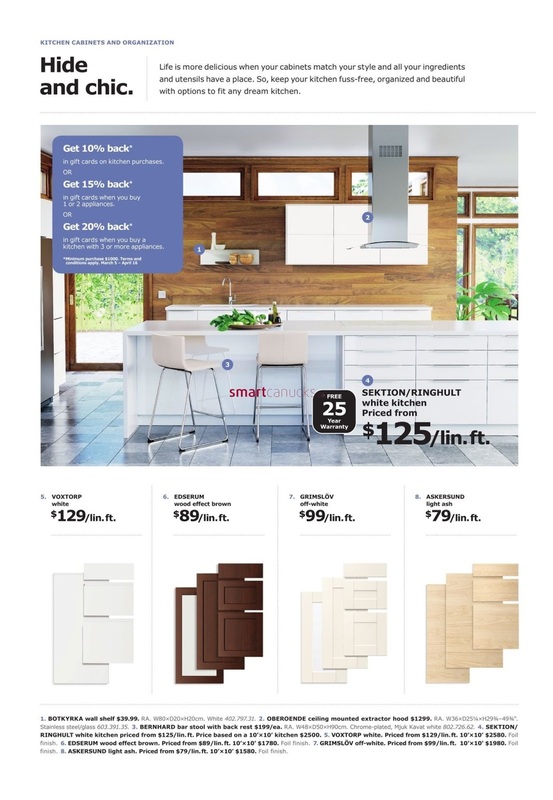 Before shopping, make sure you see the latest IKEA flyer that you can see on WeeklyFlyersOntario.com. Shopping in IKEA you will have the convenience and low prices, for example, you can get up to 20% of your purchase back in IKEA gift card with the purchase of an eligible kitchen amounting to $1000.00 or more, and other conveniences, like many discount and coupon at each event. 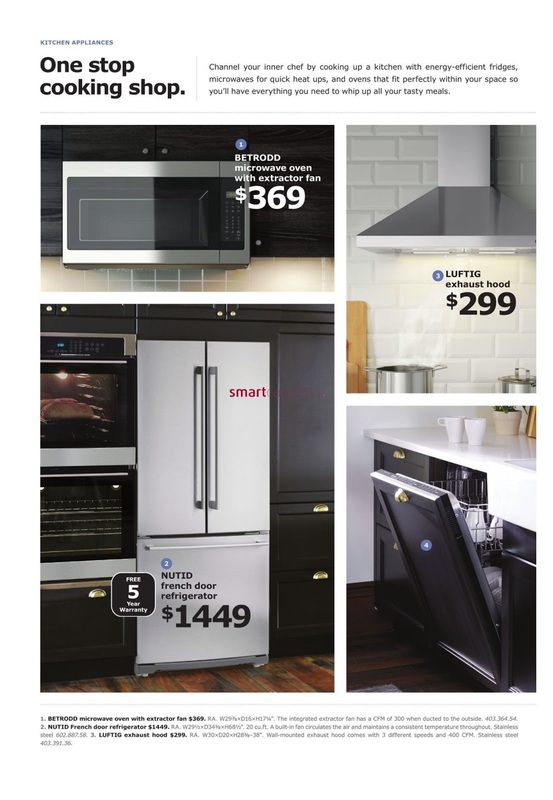 This offer is only available in certain stores, and goods sold also typically different every time. 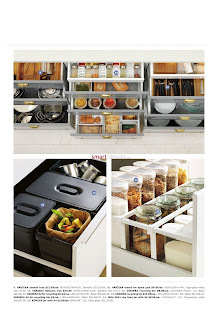 The number of IKEA products are also limited, so shop quickly if you do not want to run out of products from IKEA!